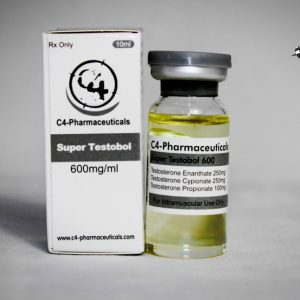 Primobolan Depot, or Methenolone Enanthate, is a general steroid with a largely anabolic effect, and can usually be combined with just about any other steroid depending on your purpose for stacking them together. 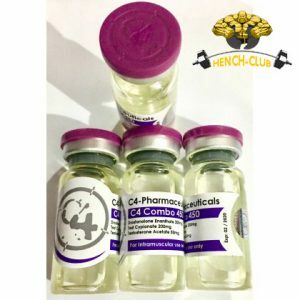 For bodybuilders who don’t have any Deca available but who still want to gain mass quickly, they can use Prio-Depot along with Sustanon 250 and Dianabol, and through careful dosage plans, can have quite an effective cocktail to work with that has maximum results with minimum side effects. Casual studies have shown that the side effects of Primobolan Depot are small and only occur in rare cases with people who have some sort of sensitivity to it. The ways that these effects manifest themselves are similar to the ways that all stories show themselves externally; through acne, a deeper voice, increased hair growth on the body, and thinning hair on the top of the head. Also, as with all steroids, and depending on whether you take them orally or inject them somehow, there is a chance of liver damage – and it may be lethal or irreversible if it occurs over too long of a time period. For those athletes with liver values that increase with anabolic steroid use, under supervision you can try to stack Promobolan Depot, Deca-Durabolin, and Andirol. 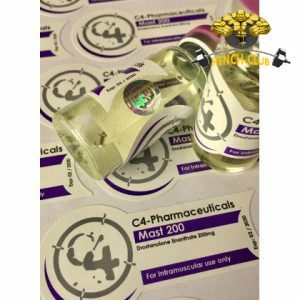 This stack works because Primoboloan Depot is typically considered the safest injectable steroid, and it mixes with those others without causing too much damage to the body in the short term. As far as the women vs. men argument with regard to this particular steroid, women tend to prefer the 25 mg tablets, though there are some who can inject up to 200 mg per week, sometimes in conjunction with 50 mg of Winstol Depot per week. This combination is a good mass gainer but does not cause many of the undesirable virilization consequences that can happen with other stacks. To maintain the nearest expression of health, injections should only be made every four or five days, but that makes the concoction a little weak for those who are in the competition circuit. There are some schools of thought that say that you should still bridge the gap of steroid use by taking some in between major cycles, and this can be a positive or negative experience depending on how well you know you stuff and how well you know your body and its tolerances. 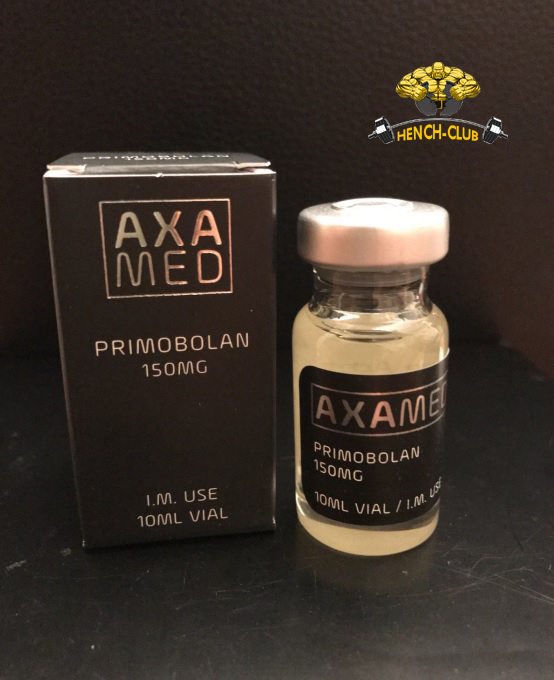 Primobolan Depot is fairly well distributed through standard black market channels, and you can get it for about $15 per ampule. There is a version from Mexico that is occasionally available as well, but it only sold in the 50 mg format. This Mexican kind is in a bottle that is made out of brown glass with a red imprint and does not necessarily look like other bottles that you may have run across in the past. Just make sure before you buy too much of this steroid, or any other in fact, that you are not getting a fake substance, as that could be both pricey and dangerous for your health.